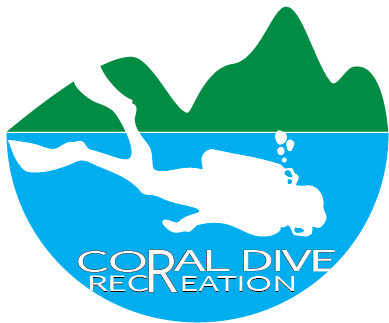 When you learned how to dive your instructor told you the most important part of choosing equipment was comfort and fit. 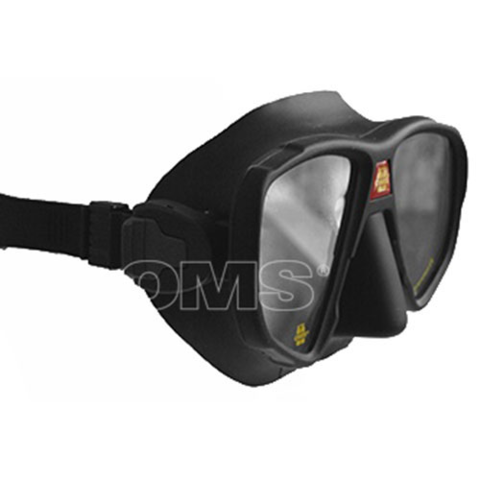 When looking for a mask you also need a great field of vision well this OMS Two Window Frameless Mask was designed to meet those and more desirable qualities. 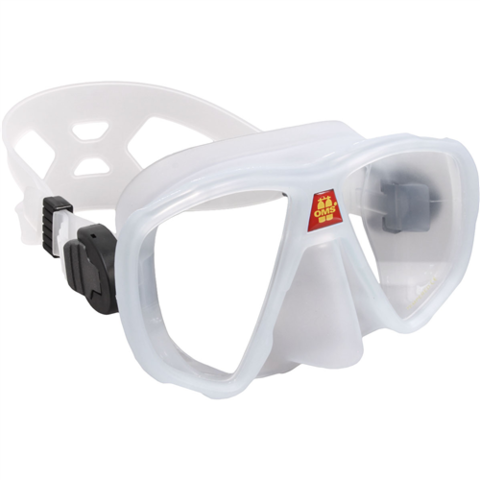 Frameless masks give the diver the widest field of view in a dual lens mask design. The mask skirt is made from high quality silicone and has a low volume profile to add to the increased field of vision. Low volume also makes mask clearing easier due to less water needing to be displaced. Mask is equipped with easy adjust buckles that are mounted behind the lens for a more hydrodynamic design. Mask has a double feathered edge skirt that provides an excellent seal on the divers face with a one-handed nose well for easy ear equalization. The wide split mask strap increases the masks ability to conform to your face adding to its great salability. The OMS Two Window Frameless Mask is the Latest Design in Frameless Masks Merging the Best in Mask Features for Strength and Quality.